Online pricing is after $2000 cash down or trade equity. 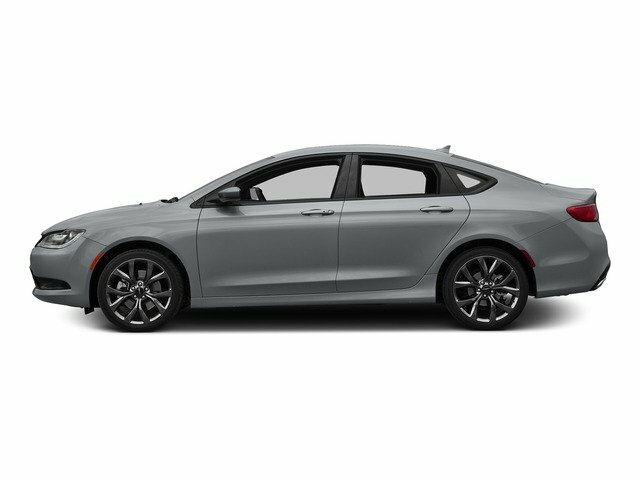 Buyer must present price to dealership to receive online pricing. All pricing is plus all dealer and port installed options. Must finance through KMF. Some restrictions may apply. See dealer for complete details.